Often refereed to as the pitch, roofs with a steep slope offer pleasing styles and colors, as well as drainage. We install steep slope roofing systems for asphalt, concrete, wood, slate as well as metal roofs. From inspection and installation to repairs and maintenance, Florida Roof Co. is the Jacksonville areas go to roofer. Be sure to check out our facebook page for more information about the additional services we offer. 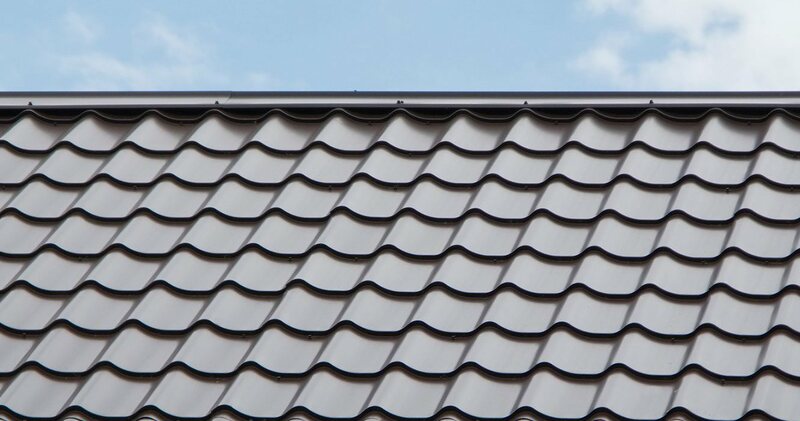 Give us a call at 904-435-7917 to learn more about our steep slope roofing systems and find out why we are the leading roofing company in the area. Call us at 904-435-7917 or click here to get a free no obligation quote on steep slope roofing installations, repairs and maintenance services!